There were 17 Apollo Missions. The Missions mainly focused on getting into space, on the moon, and possibly even other planets. 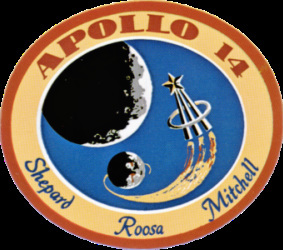 The first Apollo Mission 1 killed 3 men in a spacecraft test. It had caught on fire and the door would not open. 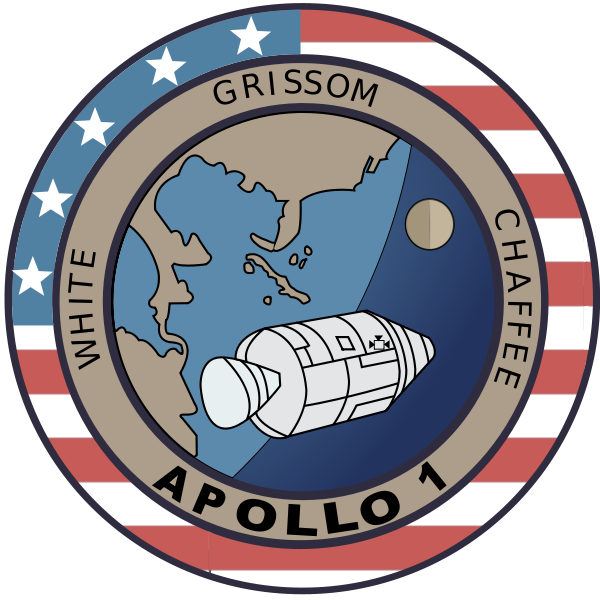 This resulted in the killing of three men, their names were, Gus Grissom, Ed White, and Roger Chaffee. Apollo Missions 2 - 6 were unmanned; these flights flew to the planet Saturn and discovered that planet. 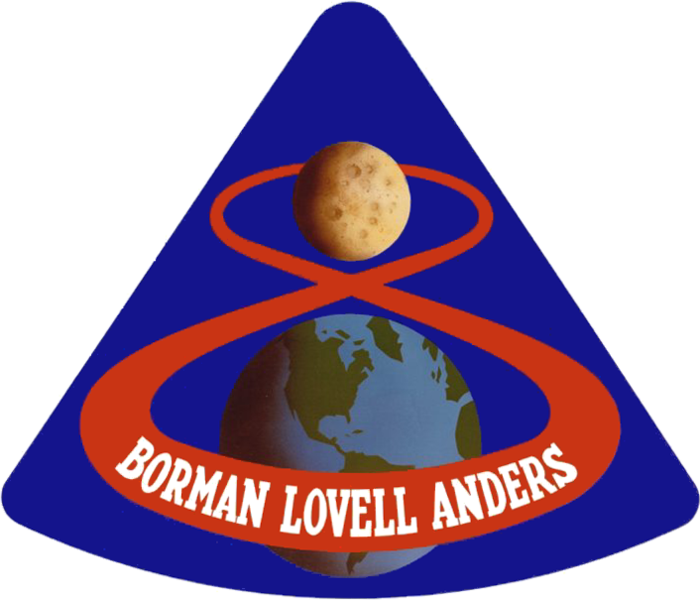 Apollo Mission 7 was the first manned flight; it was also the longest time a human had spent in space. This mission was to orbit earth. Apollo 8 was the first mission that made it to the moon's orbit and back. 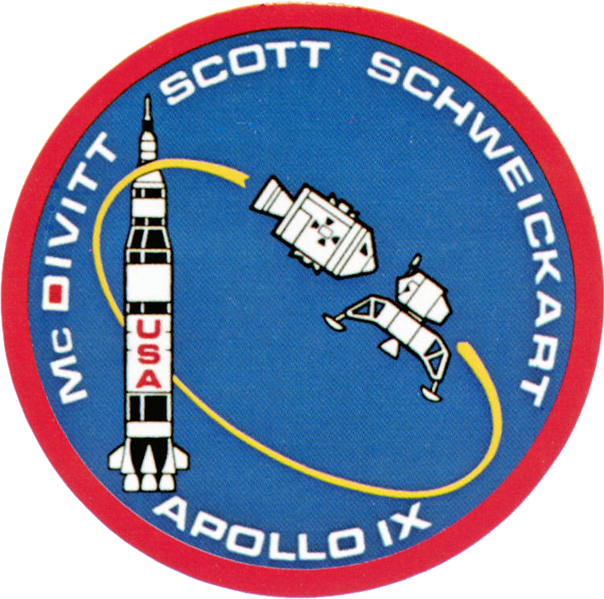 Apollo 9 was the first crewed module test. 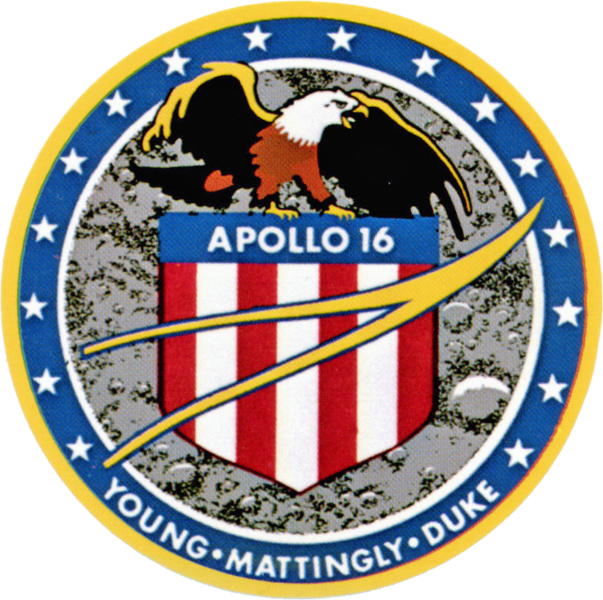 Mission Apollo 10 was the second Apollo Mission to orbit the moon. 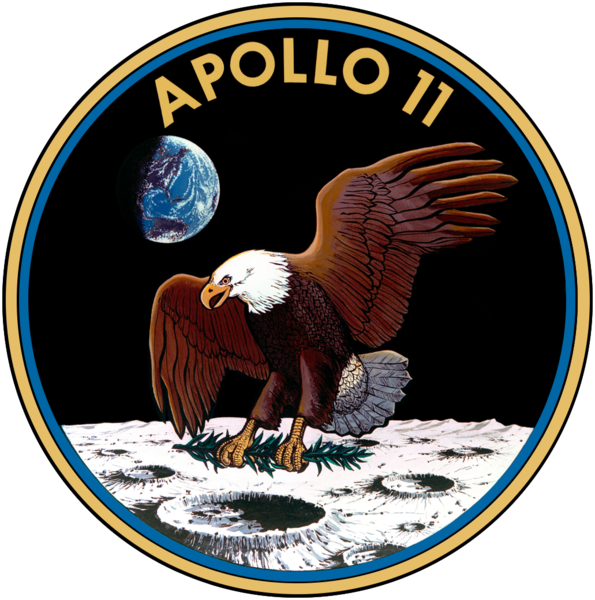 Apollo Mission 11 was the first time a man had taken a step on the moon. 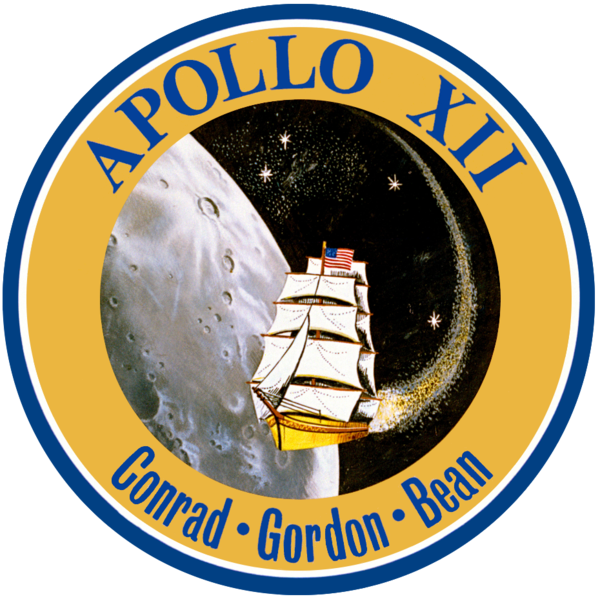 Mission Apollo 12 was a mission to land in the ocean of storms which was discovered on the moon. 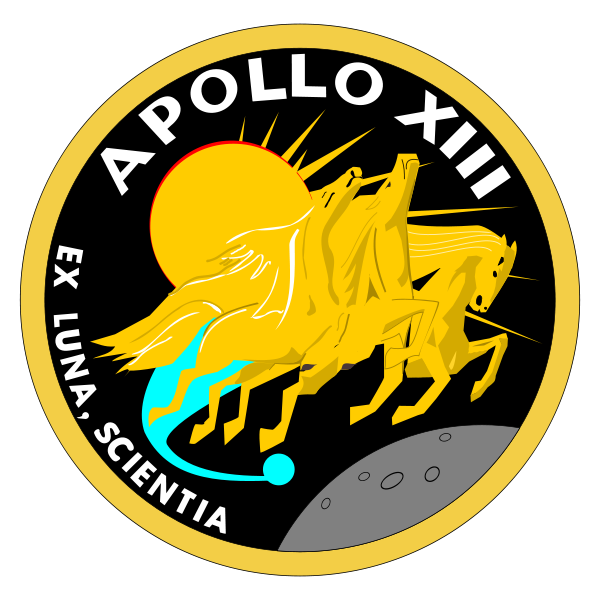 Apollo Mission 13 was a mission to land on the moon, but an oxygen tank explosion caused them to just orbit the moon and returning home safely, resulting in cutting their trip short. 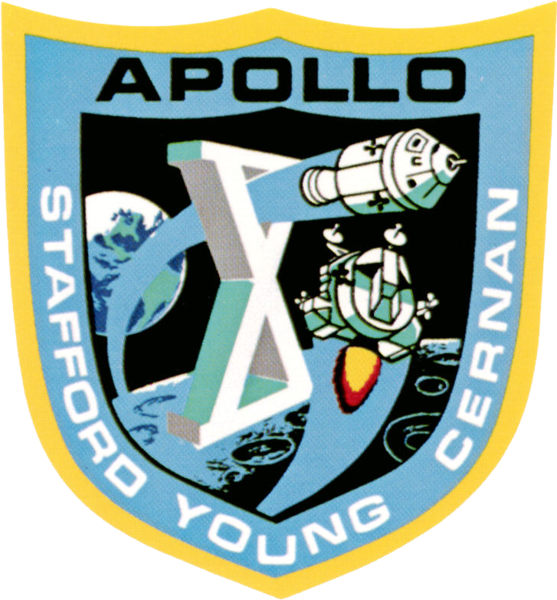 Apollo Mission 14 and 15 were both sent to collect samples and conduct experiments on the moon. 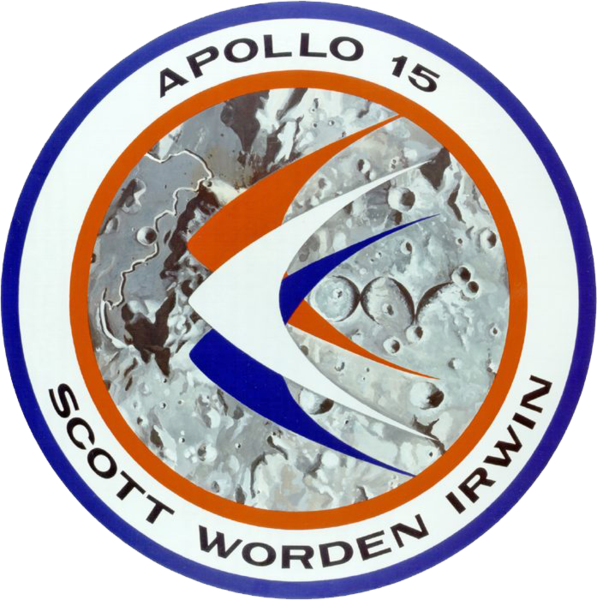 Apollo Mission 16 took rock samples and ultra-violet images of the moons surface, allowing scientists to examine it better. 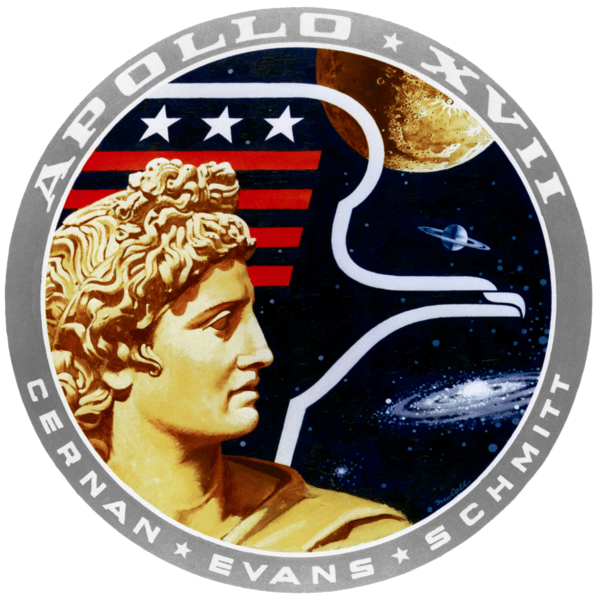 Lastly, Apollo Mission 17 was a trip to the moon to collect samples and the greatest amount of rock was then brought back to be observed.